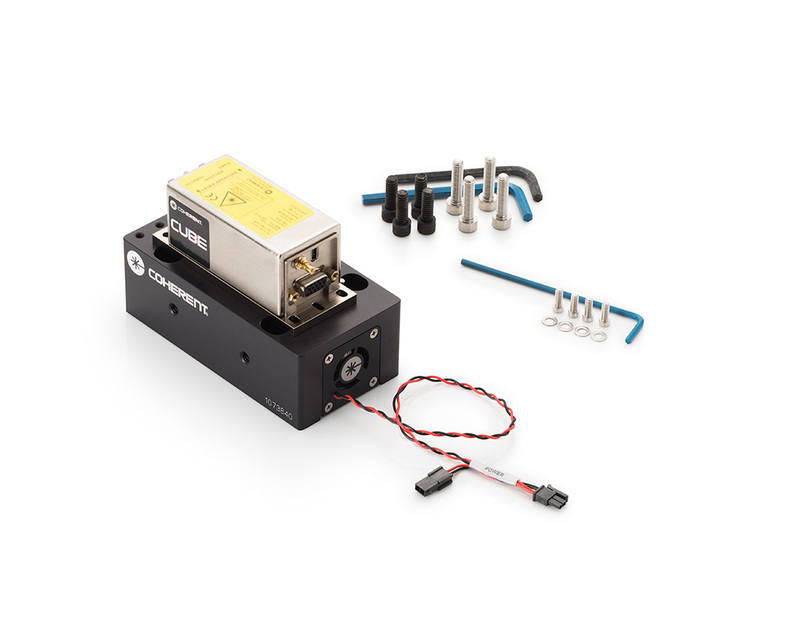 An all-in-one diode laser system with a compact 40 mm by 100 mm footprint. 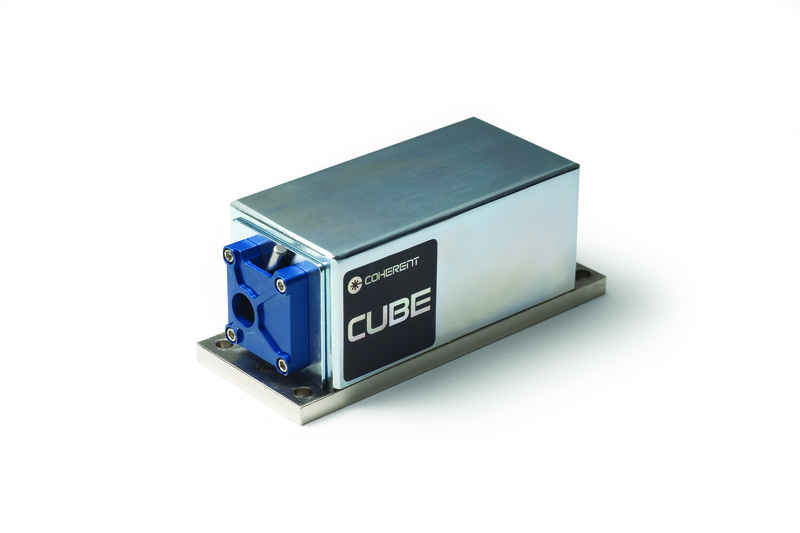 Each CUBE laser system comes with a laser head, power supply, cable, and control box. 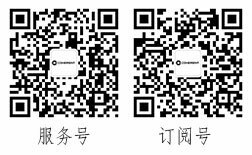 The system is designed to be one of the easiest to set-up and use. The CUBE delivers the most power, stability, and performance—in the smallest package—with the best value. 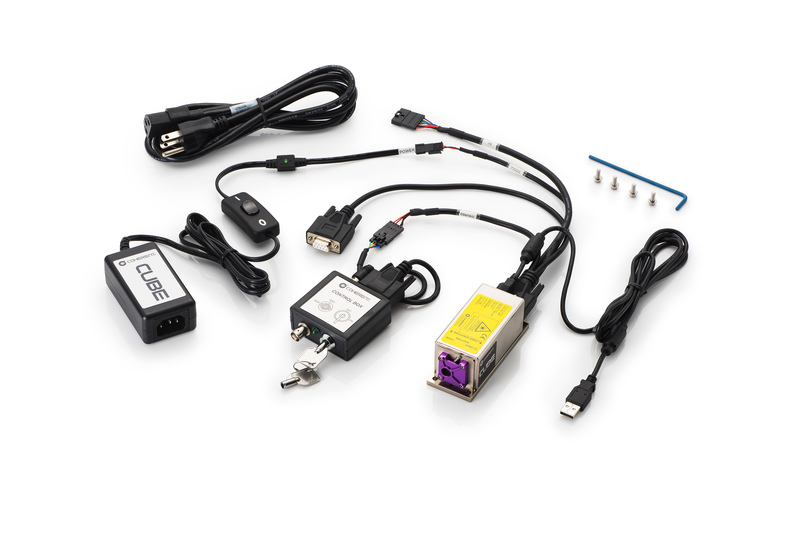 For inquiries, please contact tech.sales@coherent.com. Optimize your CUBE diode laser system with accessories including a heat sink with cooling fan, interface cables, and a control box. 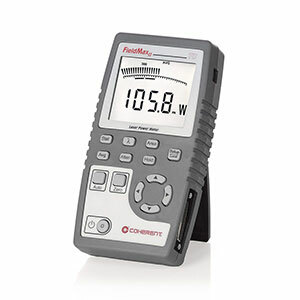 Laser Power Meter (Power-only version of FieldMaxII) for use with thermopile and optical sensors. Hand-held laser power meter with a built-in LCD screen. Incorporates a photodiode and switchable attenuator into the device to measure laser power from 10 μW up to 10 mW. 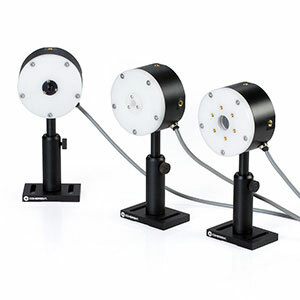 Provide down to 10 µW measurement resolution and a wide spectral range.